Things run smoothly from the time you book your vehicle in at Pacific Motor Group’s Service Centres. You’ll find staff who take the time to understand your needs and technicians who know your Make & Model inside out. You’ll be back on the road with minimum fuss. At each of our Service Centres we carry out general servicing and repairs, warrant of fitness inspections, tyre and wheel alignment services, air conditioning repairs and anything else that may be required on your vehicle. to simply book in for your next vehicle service or WOF. Why get your Vehicle Serviced at PMG? Getting my vehicle serviced at a dealership is more expensive, right? WRONG. Regularly maintaining your car will often work out cheaper that waiting for a breakdown. Our technicians can often get to the root of the problem quicker than a generalist mechanic. We stand behind what we repair, with a reputation for quality and workmanship. 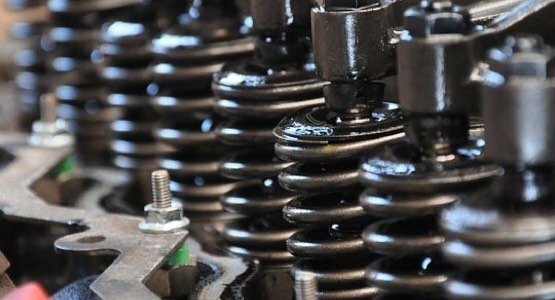 We use genuine parts which are manufactured to high standards, are backed by warranties and they’ll comply your vehicle’s warranty conditions as well. You won’t get your hands dirty at our Service Centres – in fact you can rest up in our lounges and have a coffee. You can book a loan vehicle when you book your car for a service at PMG – so you won’t be without wheels. No surprise bills – we’ll call and discuss any extra expenses on parts or labour before we proceed. Become part of the PMG family, with over 60 5star google reviews we place a high importance on customer satisfaction. For any warranty work our technicians will inspect the vehicle, if the repair work is covered by warranty no payment will be required, if the work is outside the warranty we will provide a full quote prior to the work commencing. Modern cars contain sophisticated electronics that control and regulate their performance. 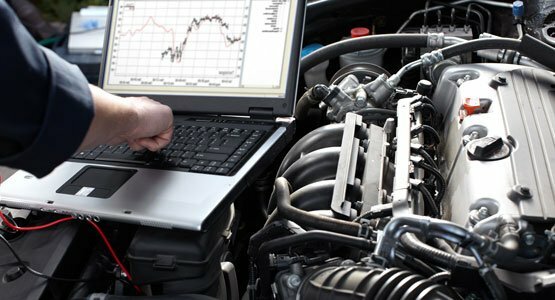 Using each manufacturer’s latest diagnostic technology our authorised technicians can cut straight to the heart of the problem, saving you time and money. 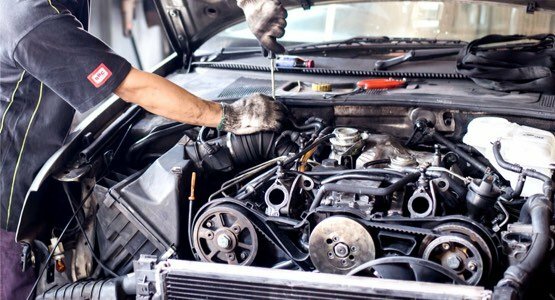 You expect the best from your car, and from us, so we employ only the best automotive technicians who are continually upskilled on new developments ensuring your car gets the best service every time.